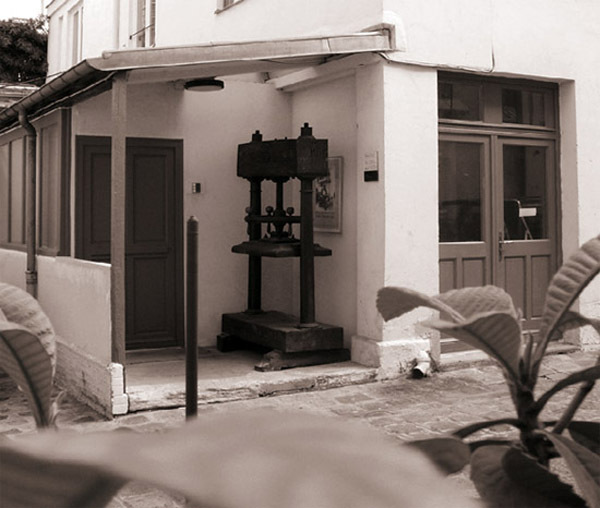 The Bo Halbirk pintmaking studio is a non-profit organization located in Paris, aimed at providing artists a quality printmaking material, and at pushing forward the practice of traditional and experimental techniques in intaglio and printmaking. The workshop collaborates with other studios around the world through common projects, and promotes artwork exchanges between artists. It participates in collective exhibition in France and foreign countries, in exchanges through symposiums and summer academies, and also in the creation of a knowledge fund around printmaking.